Hotel Transylvania 3 is an animated family film. This is an extended trailer with "Puppy" featurette, and an inside look at Hotel Transylvania 3 in Brazil at CCXP17. 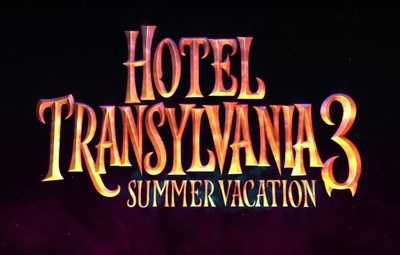 Hotel Transylvania 3 features the voice talents of Adam Sandler, Andy Samberg, Selena Gomez, Steve Buscemi, Mel Brooks, Fran Drescher, Keegan-Michael Key, Kevin James, David Spade, and Molly Shannon.